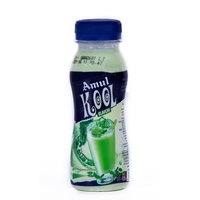 Amul Kool Lassi is a refreshing milk based natural drink. 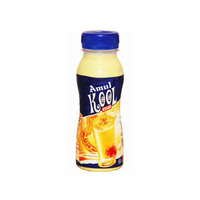 Lassee, also termed as the creamy summer cooler, is Punjab's contribution in the healthy beverages of the Nation. 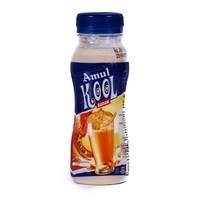 Amul Kool Lassee Rose is a refreshing milk based drink. It's mouth-watering rose flavour is sure to give you a heavenly taste. 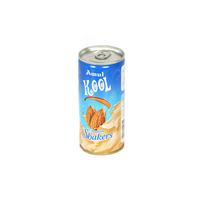 The lassee is packed coveniently in tetrapak and is easy to drink on the go. So, don't worry if you have a hectic schedule ahead, you will never have to compromise on your favourite beverage. 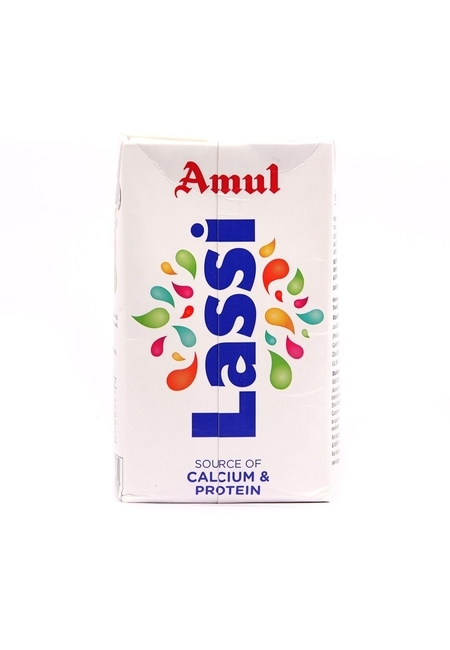 Lassee, also termed as the creamy summer cooler, is Punjab's contribution in the healthy beverages of the Nation. 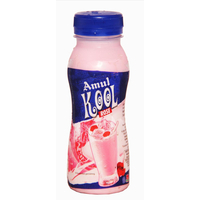 Amul Kool Lassee Rose is a refreshing milk based drink. It's mouth-watering rose flavour is sure to give you a heavenly taste. The lassee is packed coveniently in tetrapak and is easy to drink on the go. So, don't worry if you have a hectic schedule ahead, you will never have to compromise on your favourite beverage. 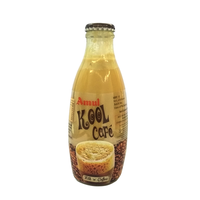 Product Application To be taken directly on move (small pack) or at home, parties, picnics etc. (family pack) Tastes best when Chilled.